Although prebiotic activities of alginate and agar oligosaccharides isolated from seaweeds have been reported, it remains unknown whether seaweed polysaccharides have prebiotic activity. 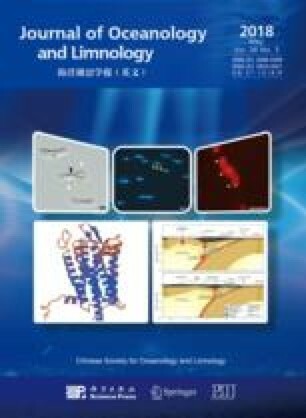 In this study, we isolated polysaccharides from four species of seaweeds, such as Grateloupia filicina (GFP), Eucheuma spinosum (ESP), Ulva pertusa (UPP), and Ascophyllum nodosum (ANP), and characterized their structures and prebiotic effects in vitro. The results showed that these polysaccharides were different in total sugar and sulfate contents as well as monosaccharide composition. GFP and ESP significantly promoted bifidobacterium proliferation and 0.1% ESP and 0.4% GFP resulted in the highest proliferation rates of beneficial bacteria, whereas UPP and ANP inhibited the growth of beneficial bacteria at all tested concentrations (0.1%–0.5%). The different behaviors of the four seaweed-originated polysaccharides might be reflected by differences in monosaccharide composition and structure. Therefore, polysaccharides isolated from GFP and ESP could be utilized as prebiotics. However, more studies must be carried out in vivo.